Our BR20 IR LED illuminator is a great addition to your night vision setup. 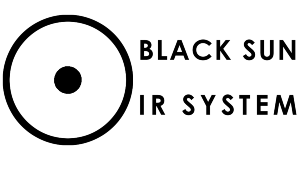 The BR20 IR is fitted with the latest Black Sun Ruby IR System pill. 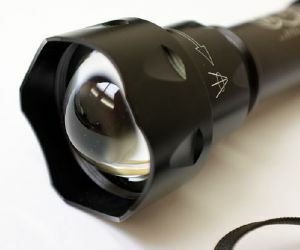 Very clean bright image when used with Photon - rarely need full power. Great product, does exactly what the gaffer said it would. The pocket rocket small in size big on performance .